Your specific conscousness can be called a 'being'. As a being you clothe yourself in ideas. While you have a name or label - that name or label is an idea and you will always transcend it. Your consciousness transcends infinities. You are not the contents of your consciousness, but both the witness of them and the actor within them. Follow the concept called 'My soul' to the depths of this idea-string. We are each surrounded by a "Mystery" whose essence defies description. We use language to make sense of this mystery by extracting meaning and then structuring that meaning into models. We label and classify the mystery. Our labels have the potential to be categorized in fantastic matrixes of meaning. Mystery's Idea Pyramid is a hypertext-based evolving ideological infrastructure where concepts are linked together using interlocking web pages each containing an idea-class. The elements (units) making up an idea-class are used to generate meaning. These elements gain meaning in relationship to each other (their contexts) with the goal being to create large interconnected webs of meaning that represent 'the great mystery' that lies beneath all. The purpose of an idea pyramid is to connect the dots between these islands of meanings by providing channels of communication where isolated meanings can join to form larger more integrated systems of meaning. Within the human mind, meanings too often lie in isolated islands of ideas without clear paths to each other. An idea pyramid is a structure for creating order among ideas by associating one idea with another, in a cascading fashion, from a central point or apex. The premise of the Mystery's Idea Pyramid is that everything is either an idea or can be represented by an idea. Those ideas can be labeled and organized in categories called idea-classes. These idea-classes can be linked together in a larger structure called an idea pyramid hierarchy with an apex idea at its pinnacle. An idea pyramid hierarchy is the central structure in an idea pyramid. Idea pyramids are perspectives. They are conceptual models (logical systems) that can be used to approach the unknown. They act as ideological infrastructures. An infinite number of idea pyramids are possible as labels and narratives are applied in an attempt to make the unknown known. 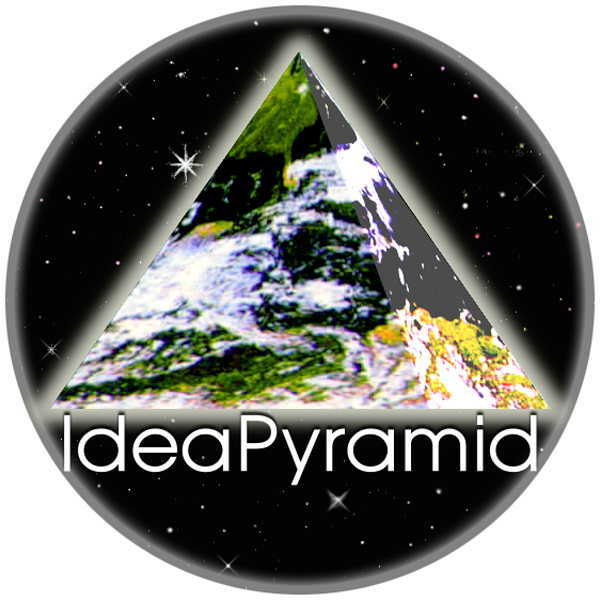 An idea pyramid hierarchy is an integrated group of cascading idea-classes. Ideas within it are labeled and expressed as concepts. At its apex is a master idea-class. An idea pyramid hierarchy provides the structure for an idea pyramid. An idea-string represents a group of cascading idea-classes starting from a master idea-class cascading into more and more specific idea-classes (subclasses or child classes). In the other direction, you travel from an idea-class into the superclasses (parent classes) of which it is a member. In the hypertext format of an idea-string most of these idea-classes can be selected leading to web pages revealing their member ideas. An idea-class is a group (or set) of ideas organized as concepts. Concepts are labeled ideas that belong to categories, as well as, have subcategories. The central idea of an idea-class becomes its label or name. Beneath this central idea are member ideas which frequently become the central ideas in the next level of idea-classes (subclasses). Above an idea-class is the superclass it belongs too. The page displaying an idea-class often also contains a description or commentary on it. A description or commentary on an idea-class is found here (below its main components). This is the subjective world within your psyche. Your view of this subjective world is your worldview. Your worldview arises from your beliefs. It is permeated by consensus and conflict with others. You use your internal monologue to explain your subjective world to yourself. Anything you put your attention on in your world will tend to grow within it. Your personality is surrounded by limitless potential. You use ideas to draw on that potential. You are basically a sacred consciousness clothed in ideas. Opposite your personality is your shadow. Another way to think of this is as 'your consciousness' and 'its contents'. The contents are ideas. 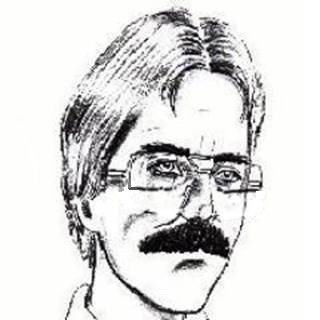 Generally member ideas inherit the attributes of the superclasses to which they belong. The concepts themselves are organized into interlocking idea-classes. Sometimes the label for a concept will be found in two separate idea-classes because of its dual meanings. Most of the idea-classes start with the word "My" because ideas are always given meaning through perspective. In this case that is the "subjective perspective" thus most of these idea-classes start with "My". While it is very labyrinth like, every path eventually leads either to or from the 'Mystery' idea-class at the apex of this idea pyramid. In this idea pyramid concepts are nested one within the other down to the components of an individual psyche creating a vast web of ideas representing the great unknown. This structure is an evolving model based on the assumption that the great unknown can never be fully conceptualized, but that conceptions can be developed that are ever more useful in understanding and dealing with it. Comtemplating the idea-classes of this perspective will teach your mind to think with a different logic. Every element you encounter whether you are watching a movie, dreaming or working can usually be logically linked to a concept in one of the idea-classes as well as hierarchically back to the pyramid's apex. By linking together the infinite relationships of meanings in your life, your mind tends to work as a more logical whole. Don't consider this version of idea pyramid an unchanging gospel because it will change. Only use those ideas you find useful and discard the rest. There are other ways of viewing 'the world' than though this prism of ideas. There are other meta-narratives. A meta-narrative should enhance your perspective but isn't meant to replace it.